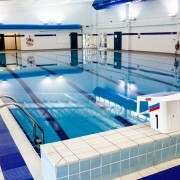 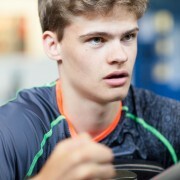 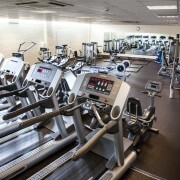 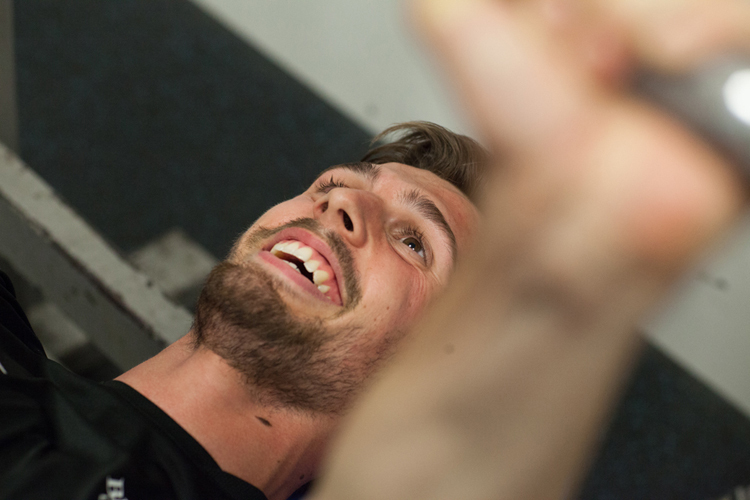 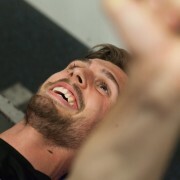 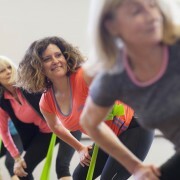 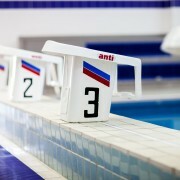 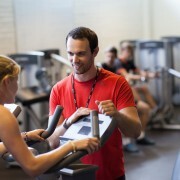 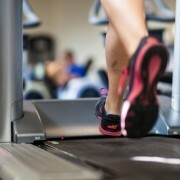 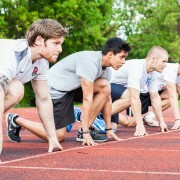 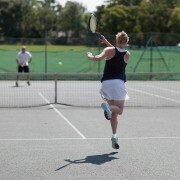 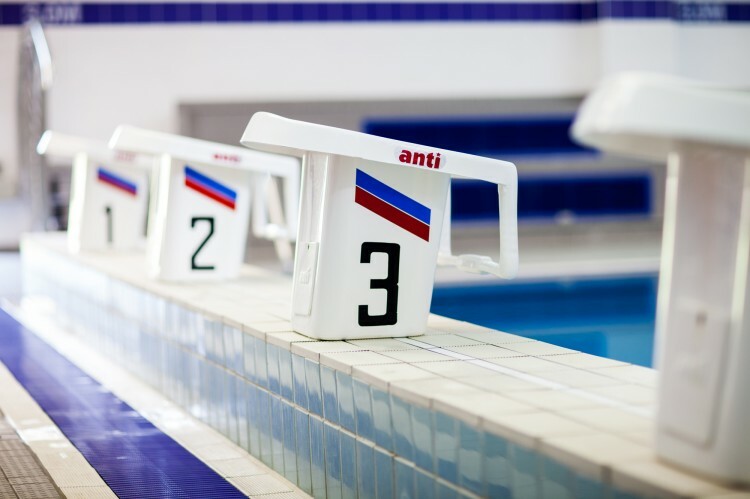 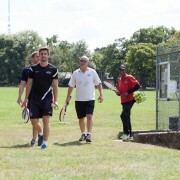 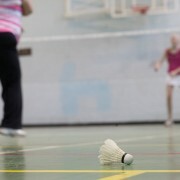 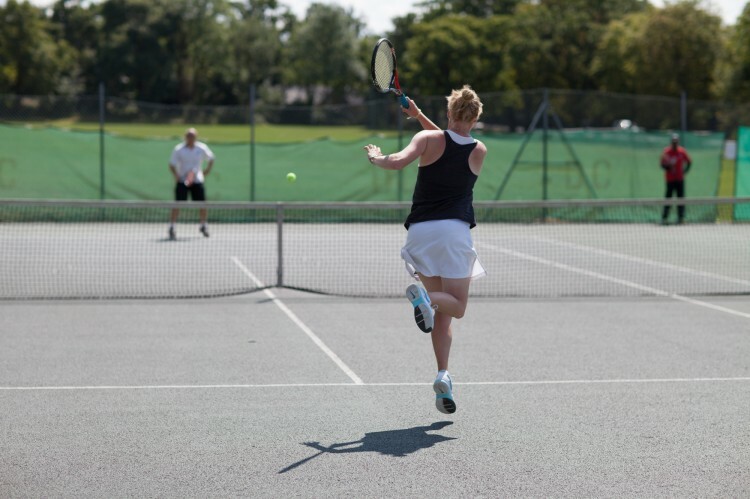 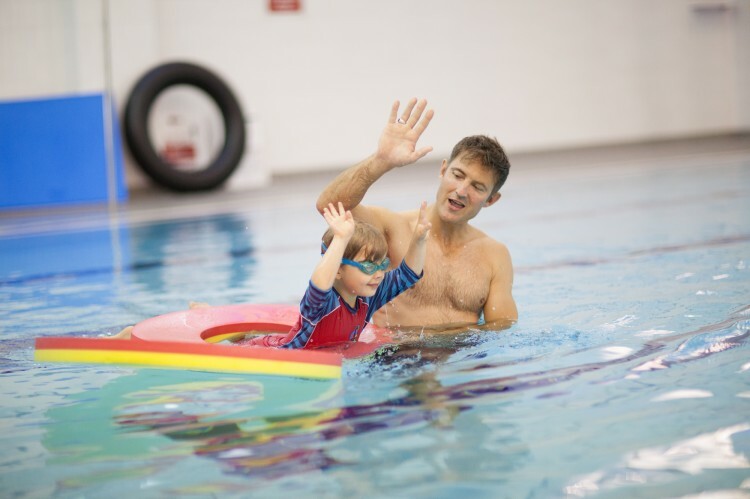 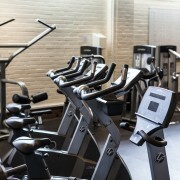 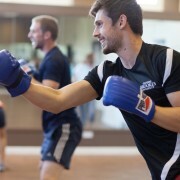 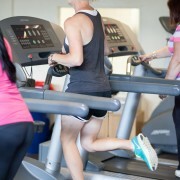 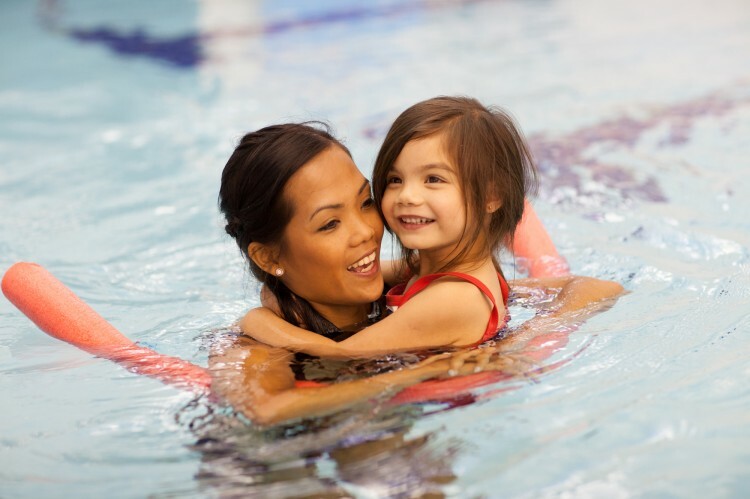 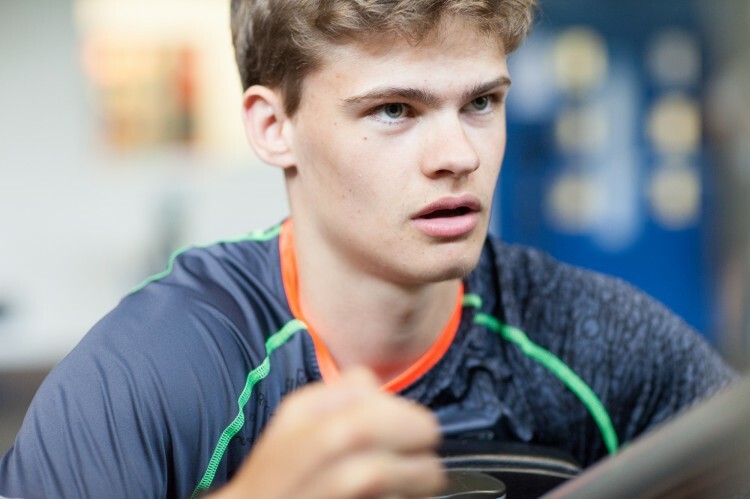 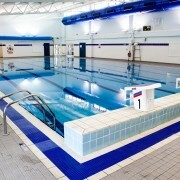 Dulwich College Sports Club: Get Fit, Have Fun & Meet People! 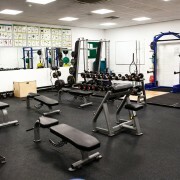 What are you looking for in a Sports Club? 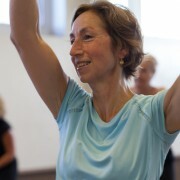 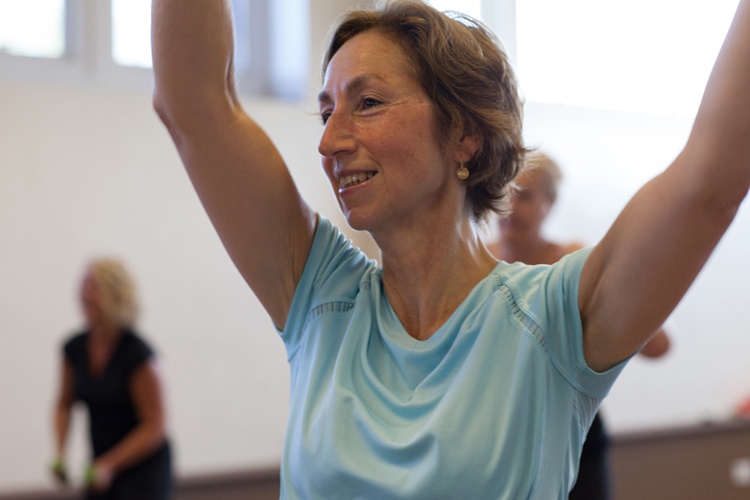 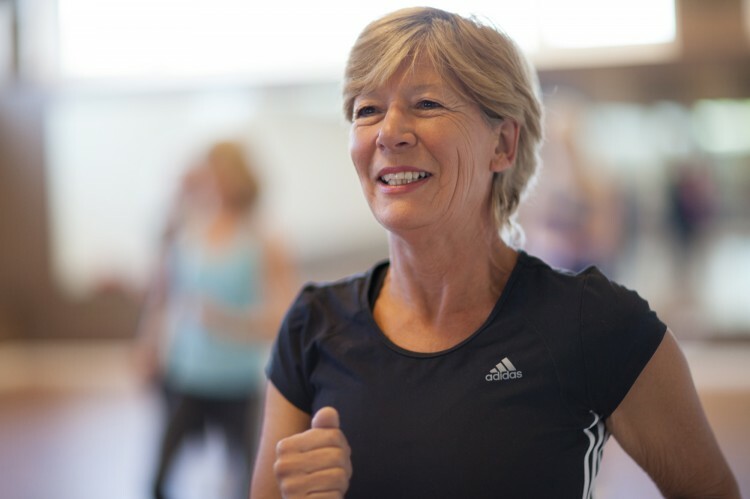 For many people, the answer is to get fit, have fun and meet people. 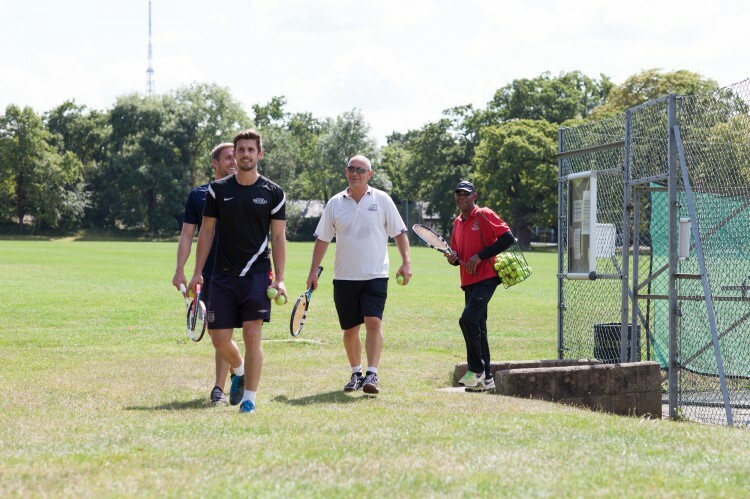 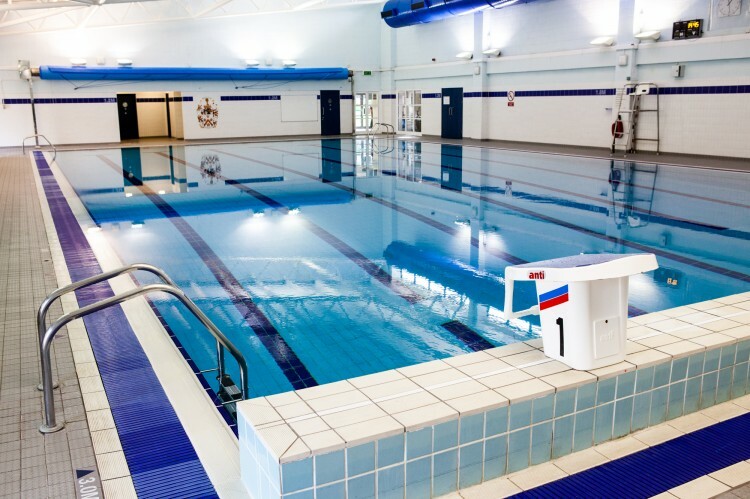 You can become a member of Dulwich College Sports Club from as little as £20.50 per month. 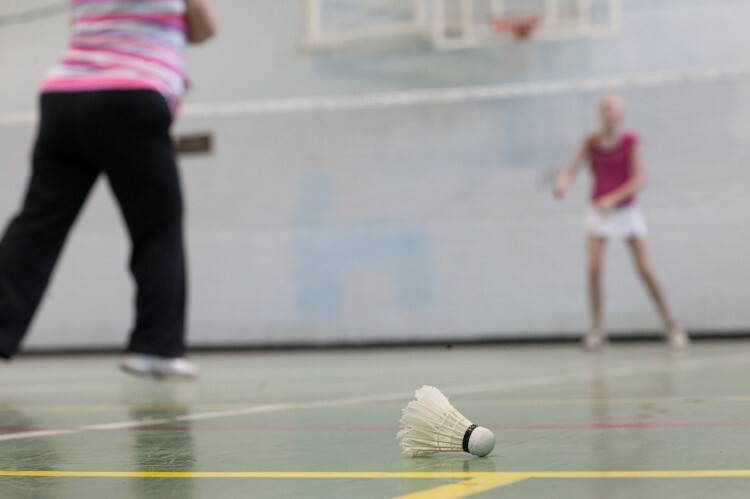 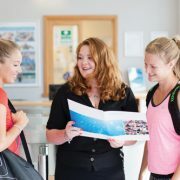 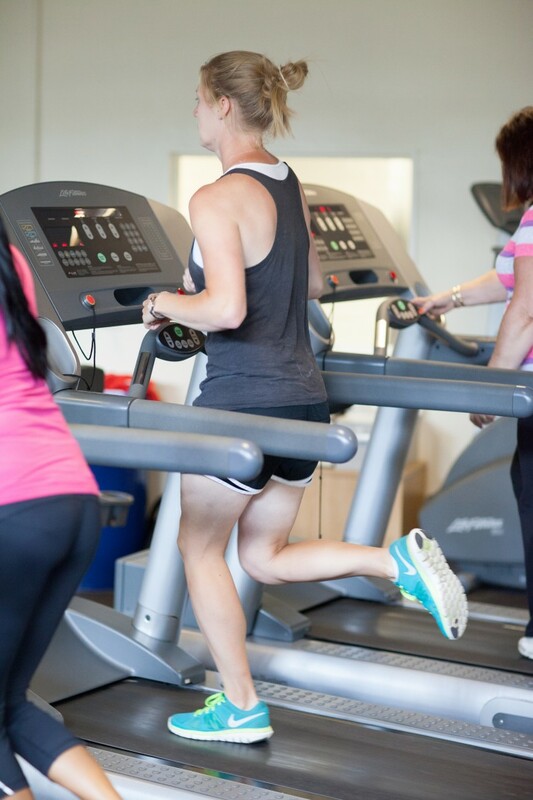 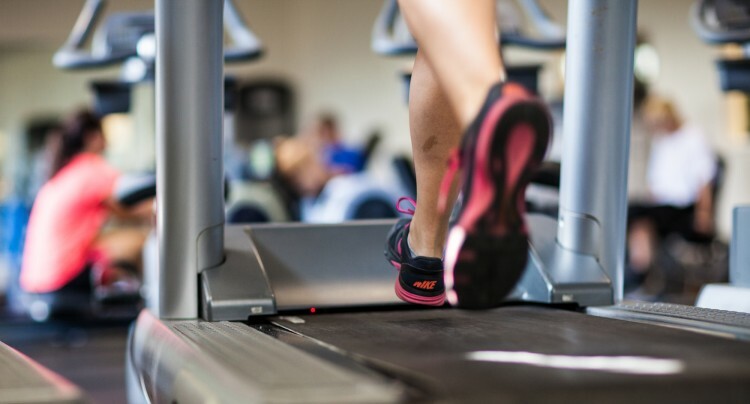 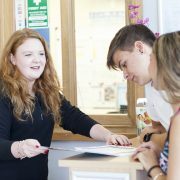 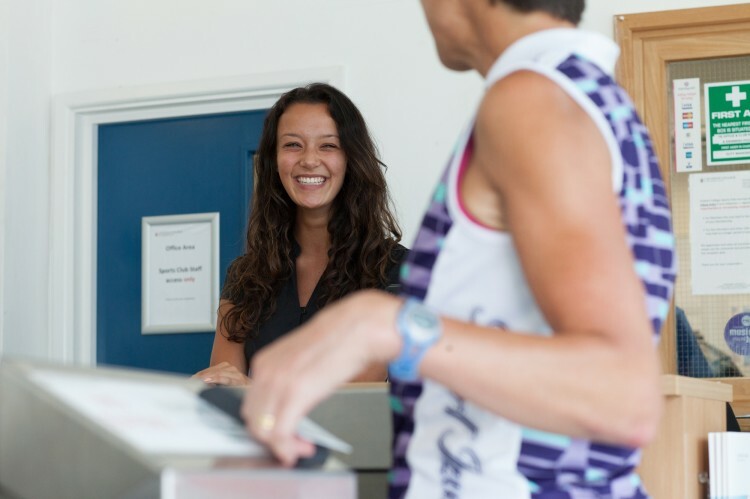 The Sports Club opening times are different during College term-time and College holidays. 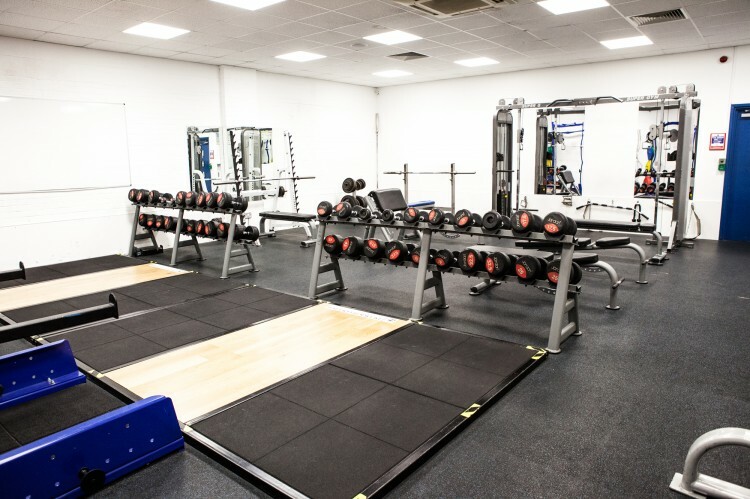 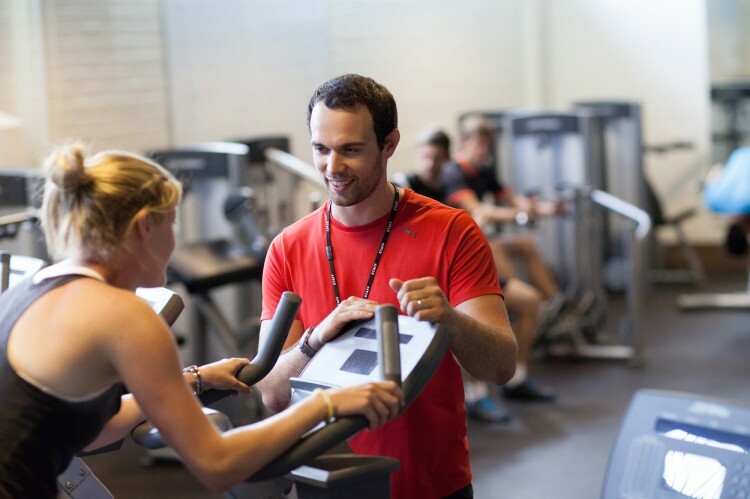 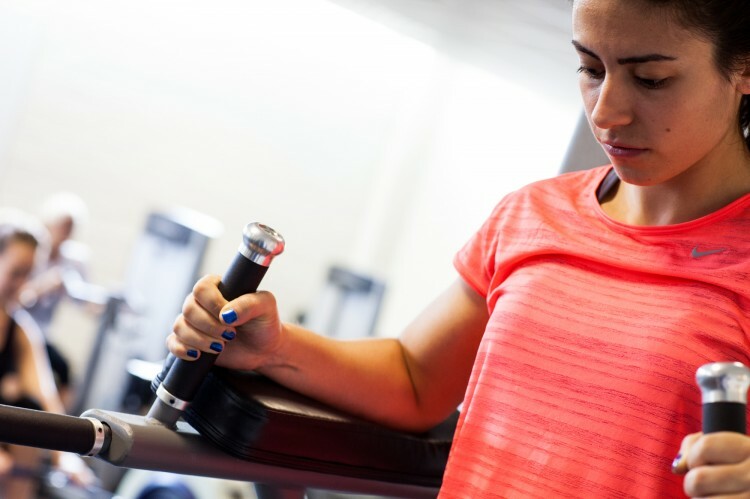 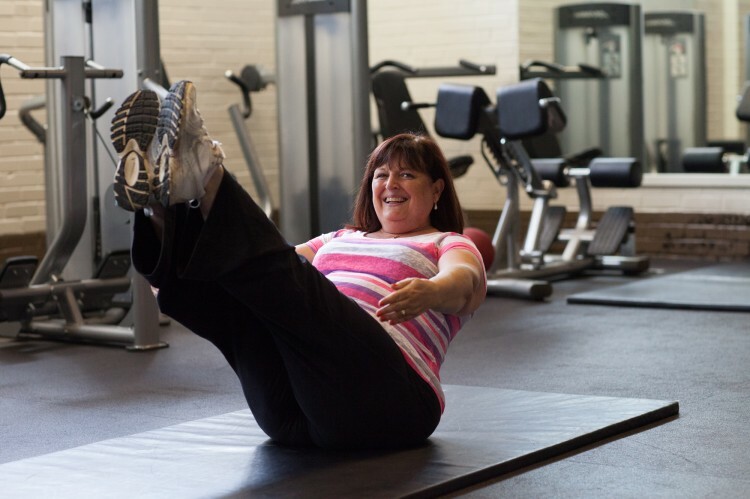 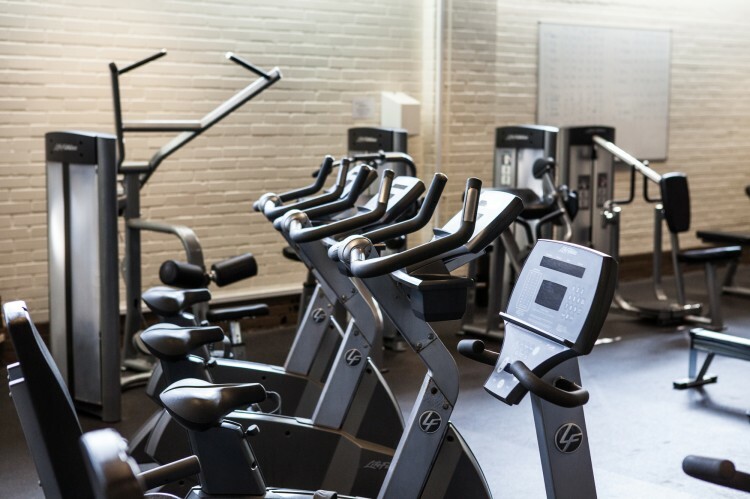 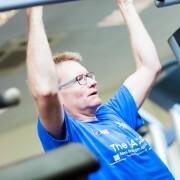 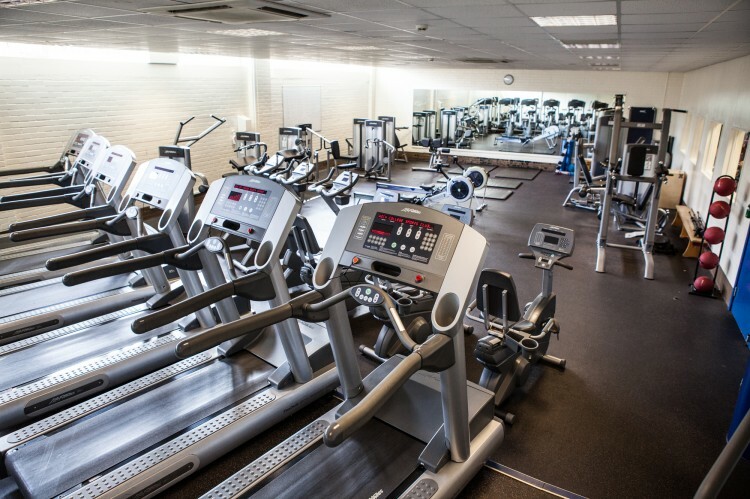 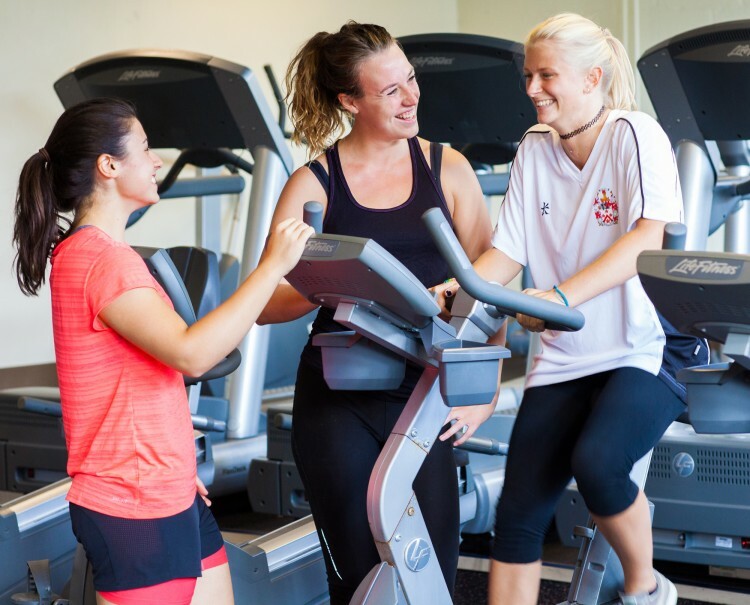 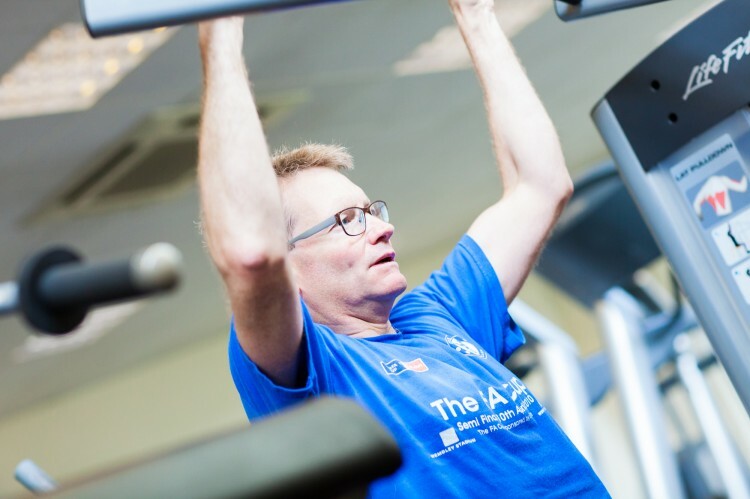 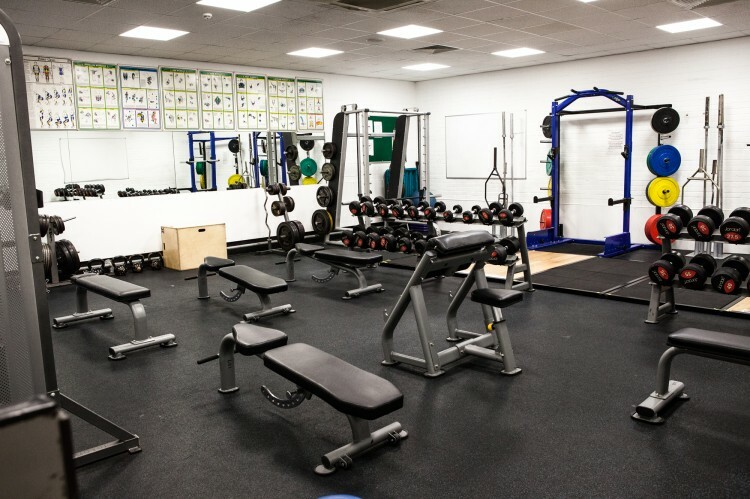 Looking for a gym/sports club in South East London where you can get active and meet new people in a friendly environment? 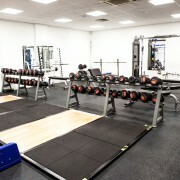 Please fill in the form below and one of our friendly team will be in touch to discuss your membership options.